David Cameron gave the 27 other EU leaders a 40-minute speech on the case for a UK’s renegotiation of its membership on Thursday night (17 December) – but walked away from the first night of the summit empty-handed. Cameron promised on arrival to “battle for Britain right through the night” – in fact, the first day of the two-day summit broke up shortly before midnight. After some initial confusion as to whether Cameron would even hold a press conference, the UK prime minister appeared before the media to put a positive gloss on the lack of agreement. “The good news is that there’s a pathway to agreement,” Cameron said, declaring the 28 leaders had made “good progress” at the talks. But the European Council President Donald Tusk – chairing the discussions – starkly warned the British PM that the rest of the EU had “red lines” (traditionally a British diplomatic phrase in EU negotiations) – namely non-discrimination and freedom of movement – that also were sacrosanct. That referred to the key stumbling block – London’s proposal to ban EU migrants from claiming in-work benefits for four years. During the course of the evening several sources told EURACTIV that foreign leaders were keen to allow Cameron credit to claim something from the eventually fruitless discussions. That was echoed by German Chancellor Angela Merkel, and French President François Hollande. Tusk announced he would table a “concrete text” to all leaders ahead of the February summit of EU leaders – which now looks like being the defining event in the current stalemate. Merkel – the key player in all EU discussions – told the press after the dinner that “with good will we can find solutions”, but added, “We made it clear that we are ready to compromise, but always on the basis that we safeguard the core European principles, which include non-discrimation and free movement. She added, “Especially regarding the fourth pillar (on welfare benefits) it won’t be easy but I still think that with good will we can find good solutions. 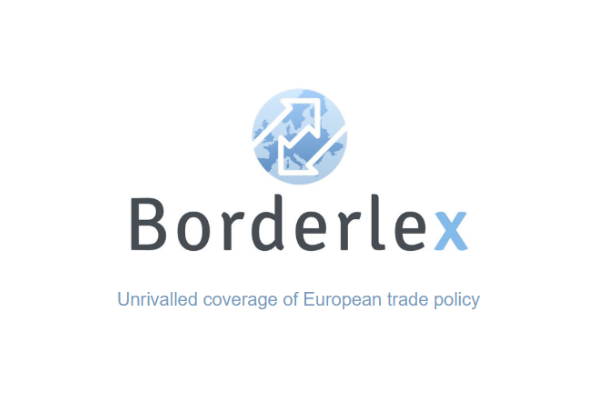 Hollande added at least another two more qualifications – Britain’s concern to protect the sterling currency and the City of London against the majority bloc within the EU that use the single currency, and the question of treaty change. “The most difficult questions are those regarding the eurozone and welfare benefits for EU workers,” Hollande told reporters about Cameron’s four demands. “There can be adjustments, accomodation, but European rules and principles must be respected,” he said. “It was a frank and open discussion,” he added. And he continued, “Cameron needs to show to his public opinion that he get some adaptating measures, and Europeans also want to make things easier for the referendum while respecting EU law. “We don’t want this to lead for other countries to reopen their relation with the EU. So we need to limit what can be done and not. In fact, it looks like the next two months could decide the course of the negotiations, and with it Britain’s referendum on its place inside or outside of the EU, after 42 years of membership. British Prime Minister David Cameron promised to renegotiate the UK's relations with the European Union. The renegotiation will be followed by a referendum by the end of 2017, to decide whether or not the United Kingdom should remain in the EU. If he achieves the reforms, Cameron will campaign to stay in. Otherwise, the Conservatives might campaign to leave the EU. This decision could have far-reaching consequences for trade, investment and Great Britain's position on the international scene. Some other European countries are ready to listen to Cameron's concerns on issues such as immigration, and may be prepared to make limited concessions to keep Britain in the bloc. But EU leaders also have their red lines, and have ruled out changing fundamental EU principles, such as the free movement of workers, and a ban on discriminating between workers from different EU states. >> Read our LinksDossier: The UK's EU referendum: On the path to Brexit? 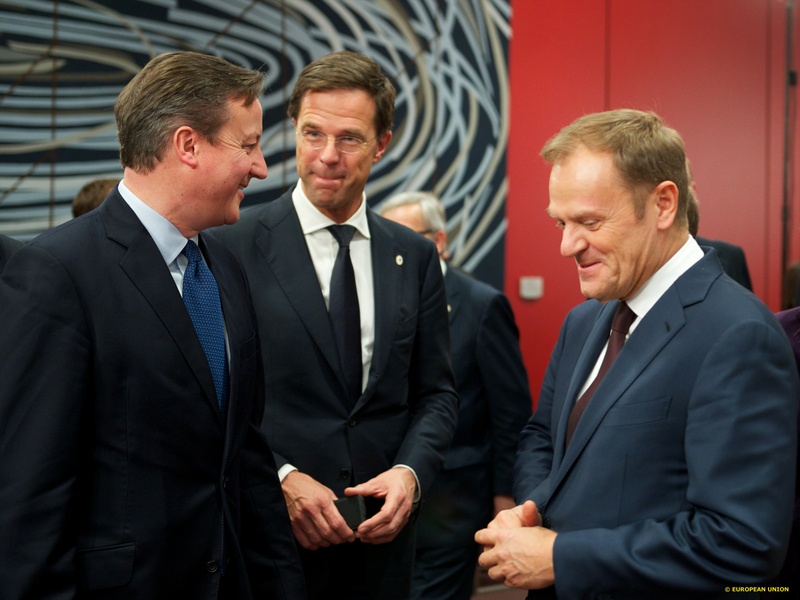 17-18 December: EU summit dedicated to possible reforms to accommodate the UK ahead of the referendum. 2016: February: Next - and likely decisive - European Council summit. 2016 June: Rumoured favoured date of Cameron for holding the referendum. 2017: Self-imposed end of year deadline for in/out referendum. I can hardly wait to see Tusk’s reaction when the great Ukrainian horde gets visa free travel and invades Poland. The same with Turkey but we all know no one want’s to go to Poland, it’s like going back in time to the 1960’s Same with most of the other countries the migrants are roaming around their ultimate destination is a place where they can get by with language barriers at their lowest. I’m out in Spain at the moment the Germans Speak to the Spanish in the Chinese Restaurant in English, The Germans don’t speak Spanish, The Spanish don’t speak German but they can all speak a bit of English. Freedom of movement must at the very least include language unity across the continent for it to work & end the dumping of it’s unemployed on our doorsteps. We have much the same problems on this side of the pond as the EU and yet the EU does not condemn the US for it’s treatment of illegal immigrants. That’s when one knows it is all just a political farce. Studying what the EU is up to with ‘big business’ behind closed doors and where they are hardly informing the 500 million+ EU citizens, are our political leaders completely insane it has to asked for us to stay in the EU? Reality says that they are, as leaked information is that the psychopaths are running the asylums now and definitely in the future, as democracy in reality died a death many years ago. For Cameron has to fail for all our sakes and especially for our children’s futures. Fact not fiction, when you study the real hidden agenda that our politicians, the super-rich and big business have cooked up for us all. TTIP is a liberal-english-concept. Cameron is the first to wan’t this TTIP. not UE diktat! message from a Europeen man: “ENGLAND GET OUT!! !